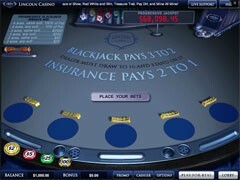 888 Casino is an award-winning gambling operator holding an impressive bunch of accolades for excellence, innovation and originality. 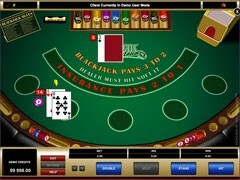 Founded in 1997, the casino boasts of having over 25 million registered users and over 800 full time employees. 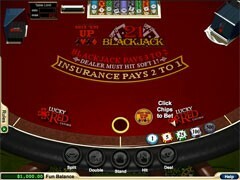 888 seems to have excelled in every gaming aspect including customer support, collection of games, fair play, to name but a few. 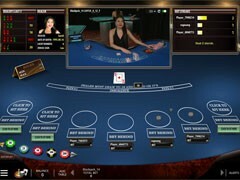 Being fully compatible with all devices, the casino’s website is localized into a number of languages making it a perfect destination for gamblers worldwide. 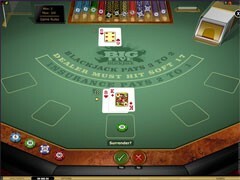 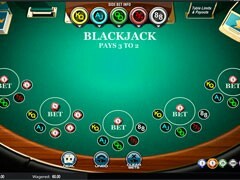 The casino has an amazingly rich selection of games developed by NetEnt, NextGen, Microgaming, and other globally reputed software suppliers. 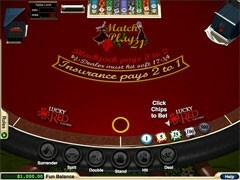 For more details about a game, you can click on a thumbnail for that game and view its brief description and a few snapshots. 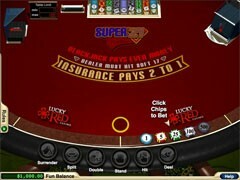 Registration is a must, otherwise the games will be inaccessible for play. 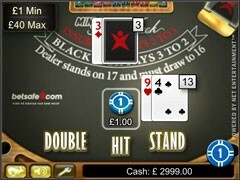 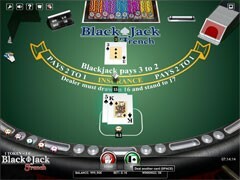 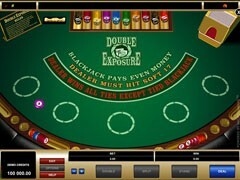 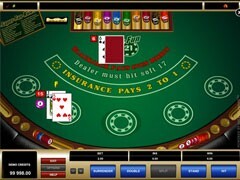 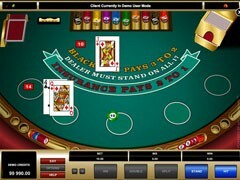 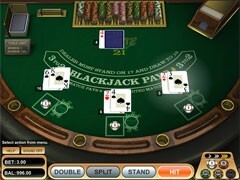 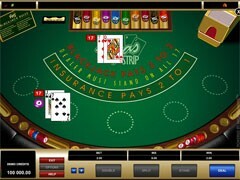 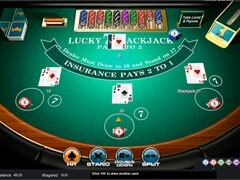 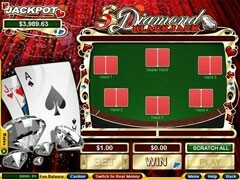 After creating an account, a user can choose to interact with the casino by downloading a casino software or by entering the website via a browser. 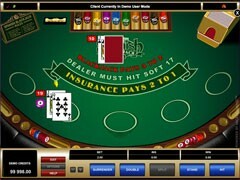 Some games on offer are not compatible with mobile devices; these are marked “Available on PC only”. 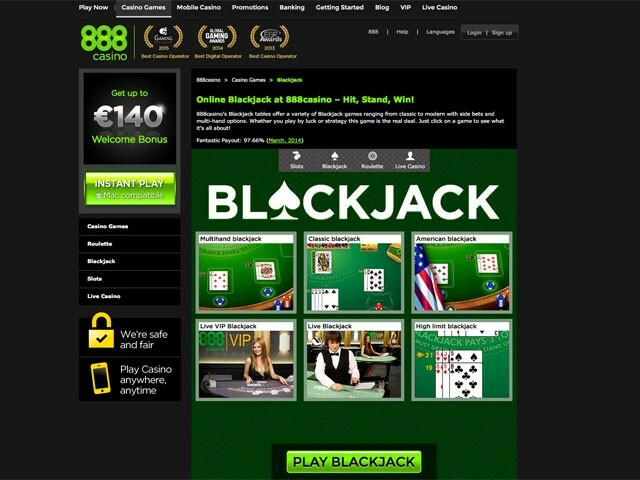 Like any reputable online casino, 888 is subject to regular inspection and monitoring for compliance with best gambling practices. 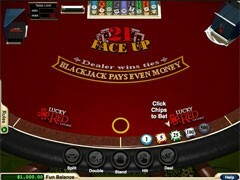 The casino is certified by eCOGRA, which proves the casino’s commitment to fair gaming and security. 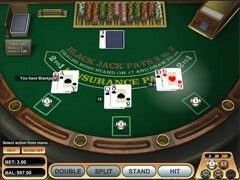 High limit blackjack. 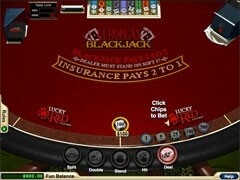 The table limit is $5–$2000. 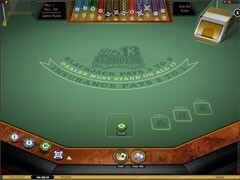 The casino comes with plentiful of bonuses that are obviously going to thrill you. 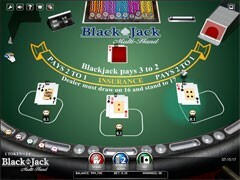 The promo package includes a 100% welcome bonus up to $200, the offer being applicable to slots and live casino games (there are 2 live dealer blackjack games in 888 Casino). 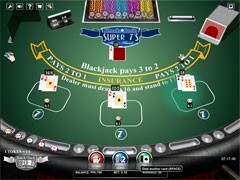 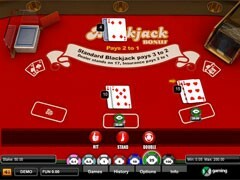 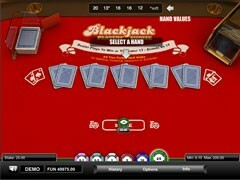 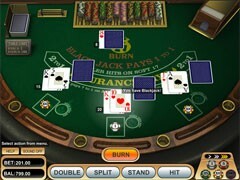 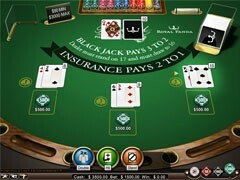 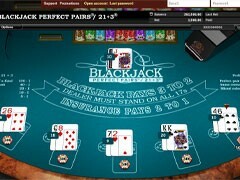 Blackjack fans can benefit from an exclusive offer and win up to $1200 in bonuses every day. 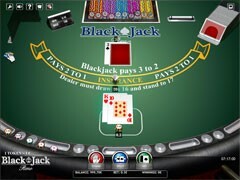 To win, you must play between 1:00 p.m. and 1:00 a.m. at the Live VIP blackjack table. 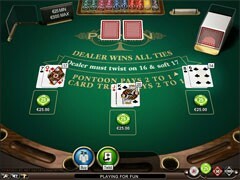 If you get dealt a special bonus card, you receive the amount of cash printed on that card.